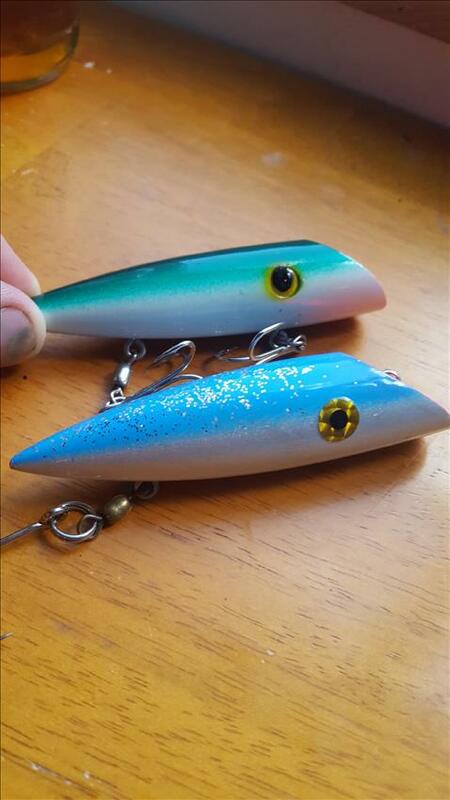 Looking to trade 4" Lyman lure or Mac squids. Serious inquiries. I have been collecting for years and looking for a few I don't have. I am just looking at trading a lure for a lure . The price of the lure is determined by color and desirability. Do you have any lymans like these two ? would you sell any Macs ? Hey there,I have some mac squids for sale. Shoot me a text if your interested. 250 718 3988.